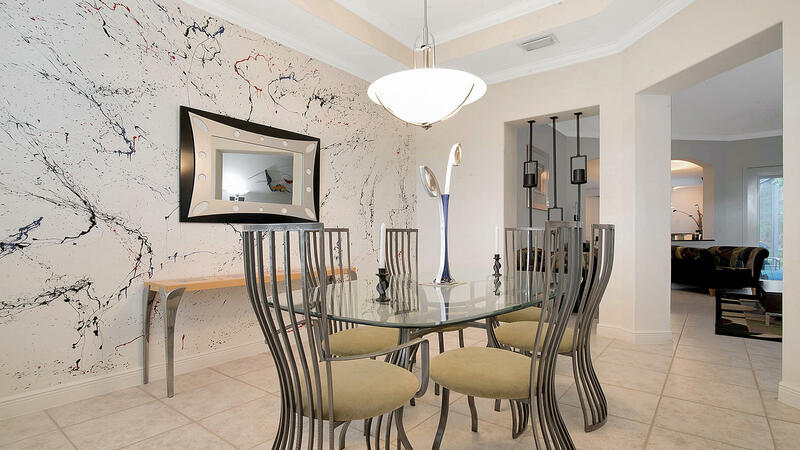 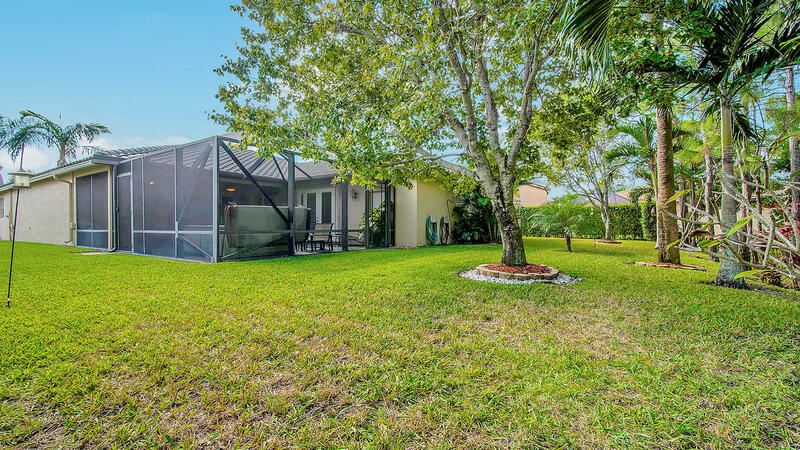 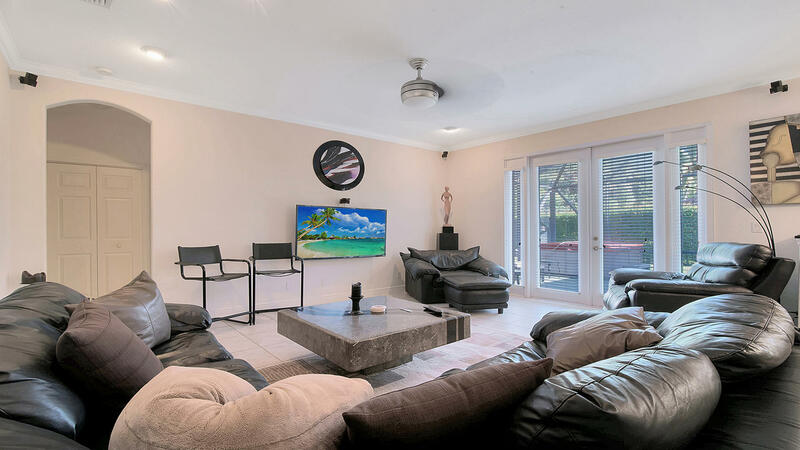 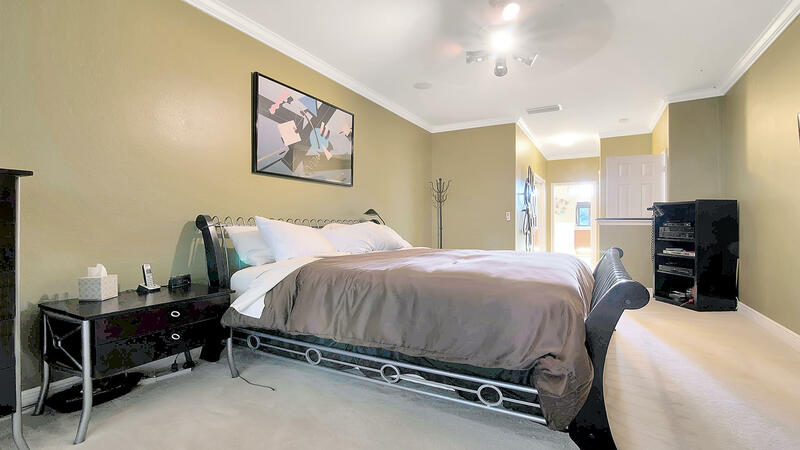 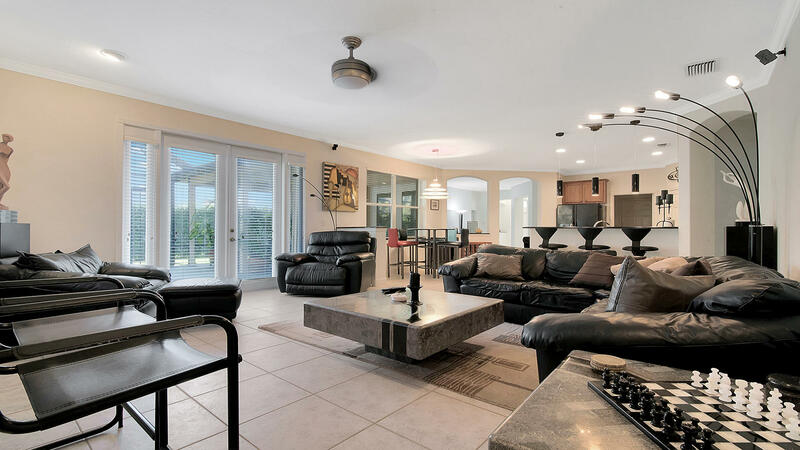 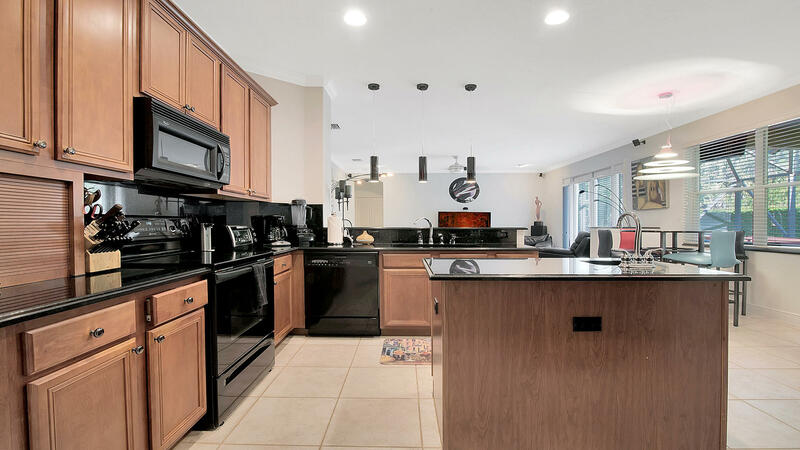 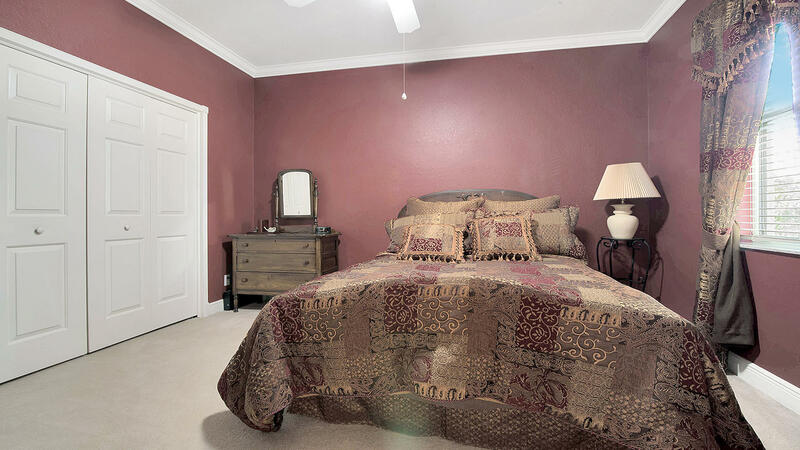 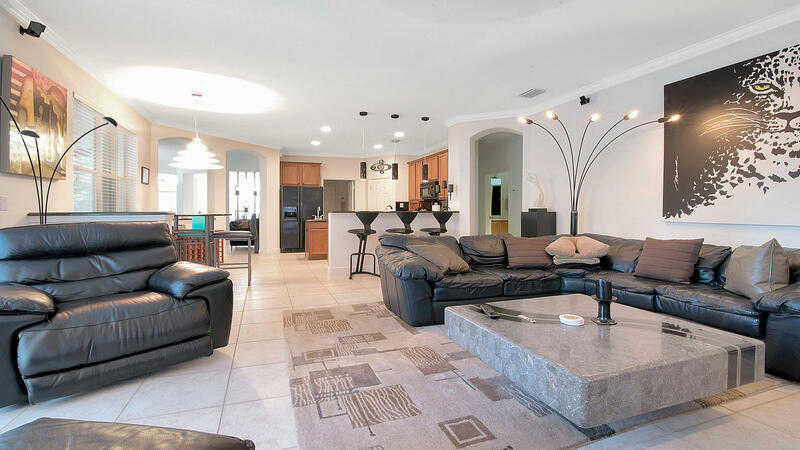 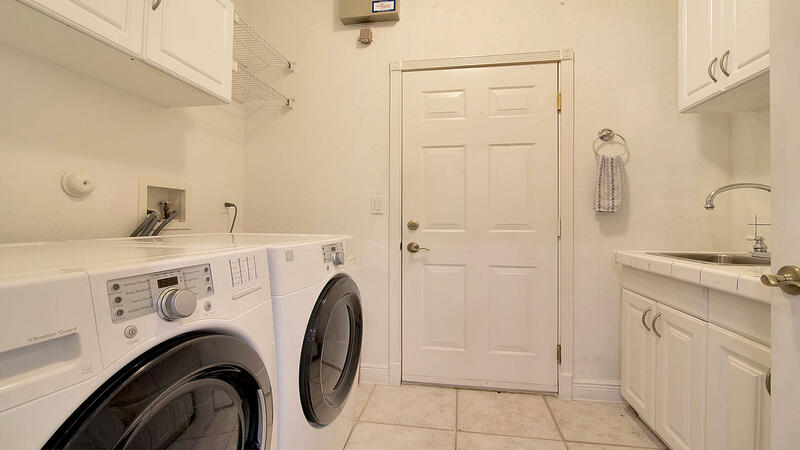 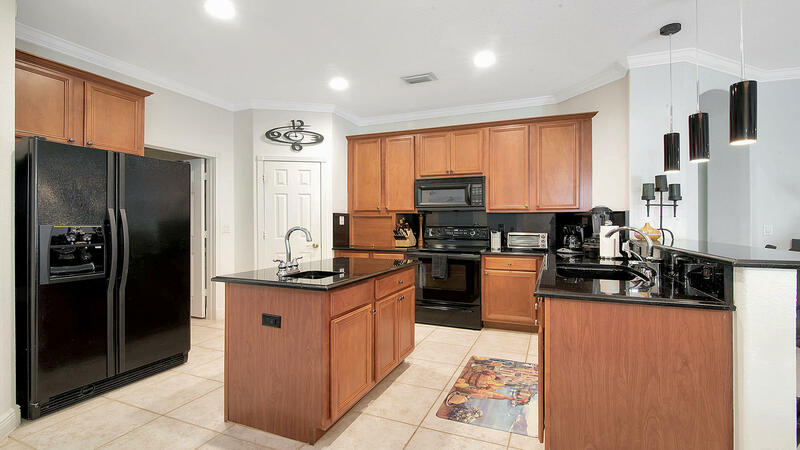 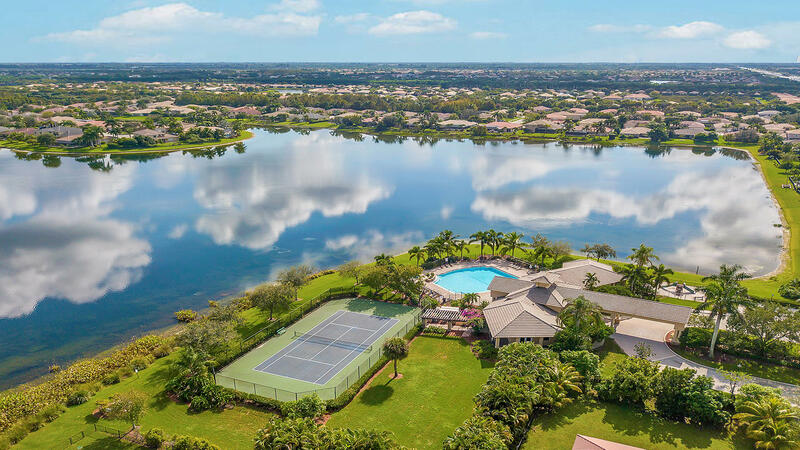 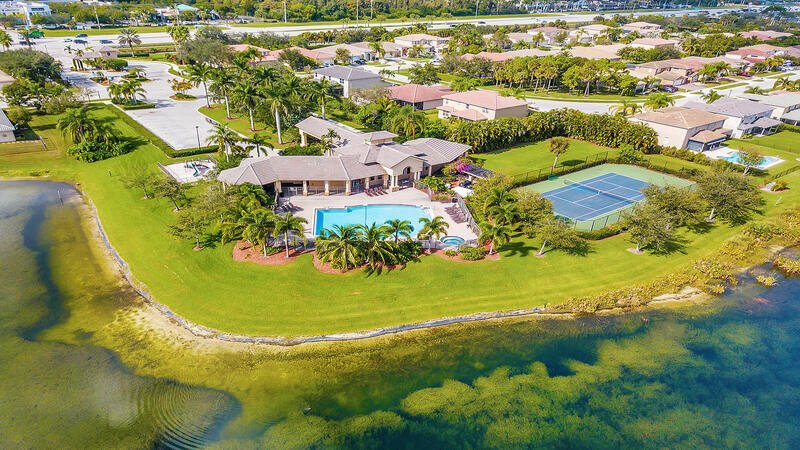 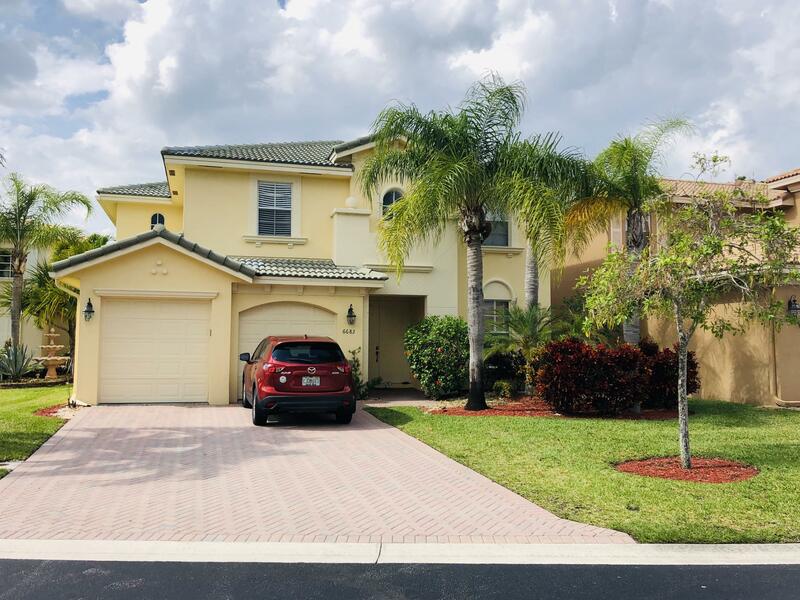 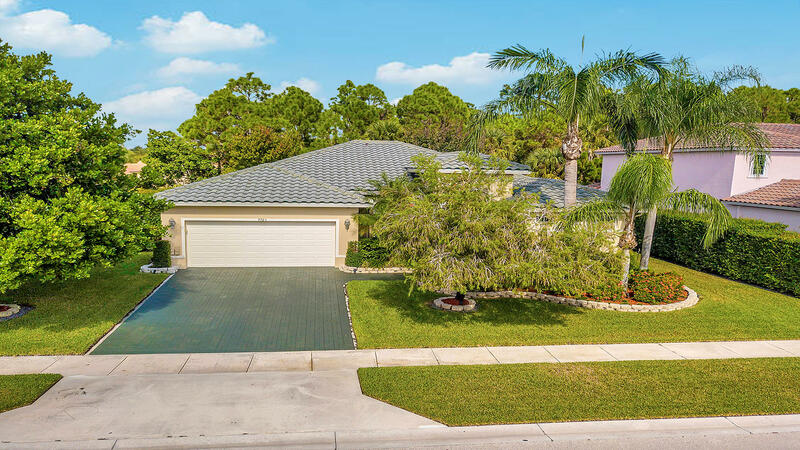 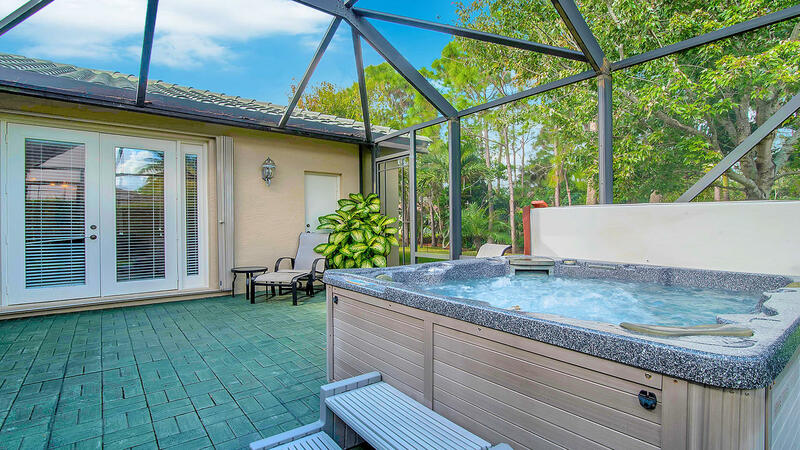 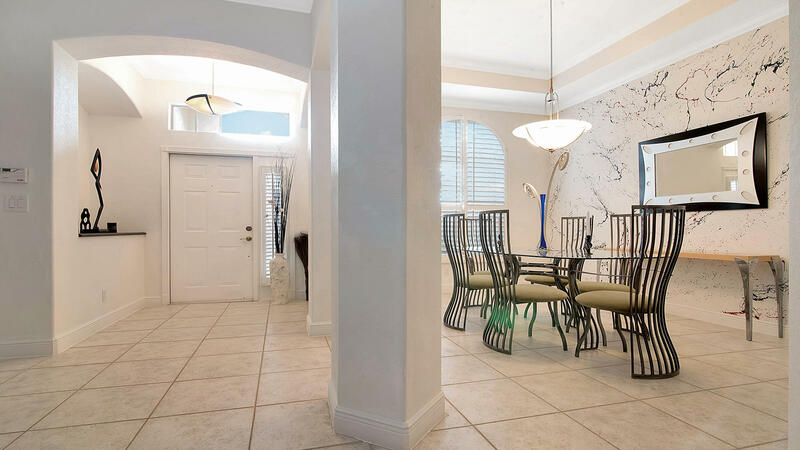 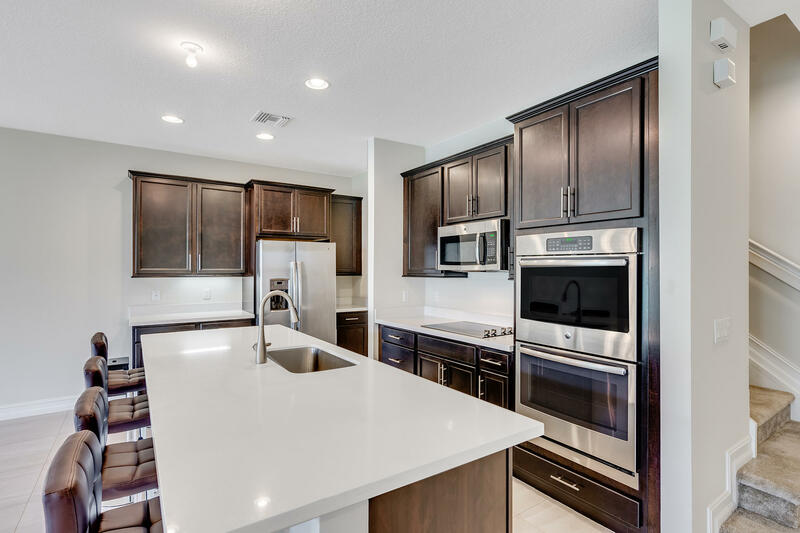 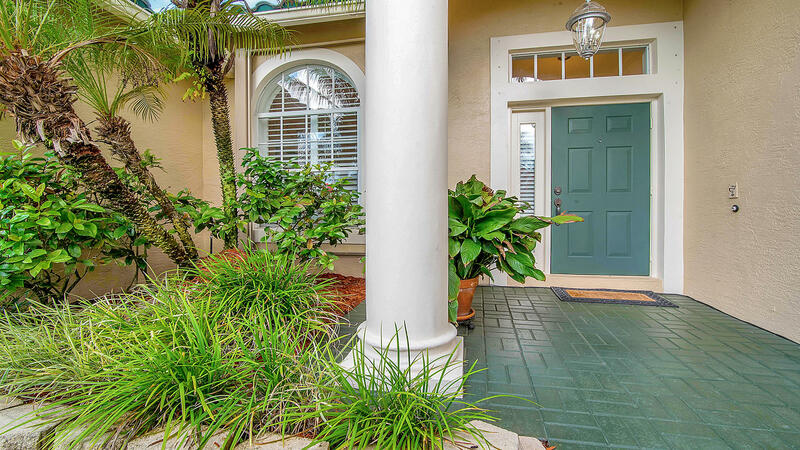 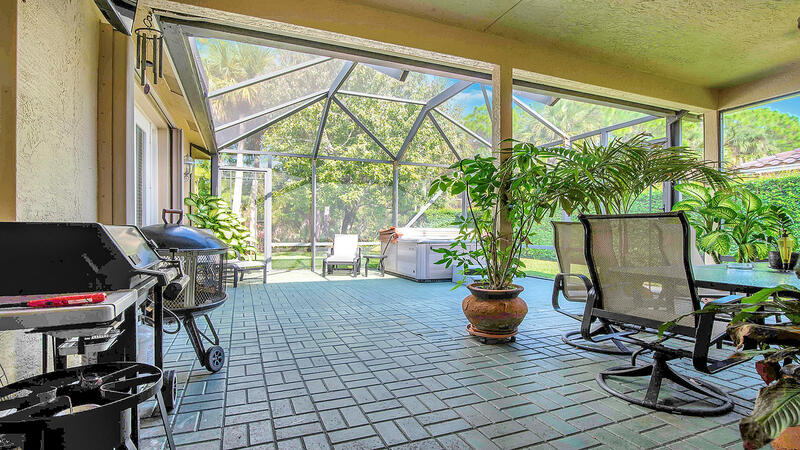 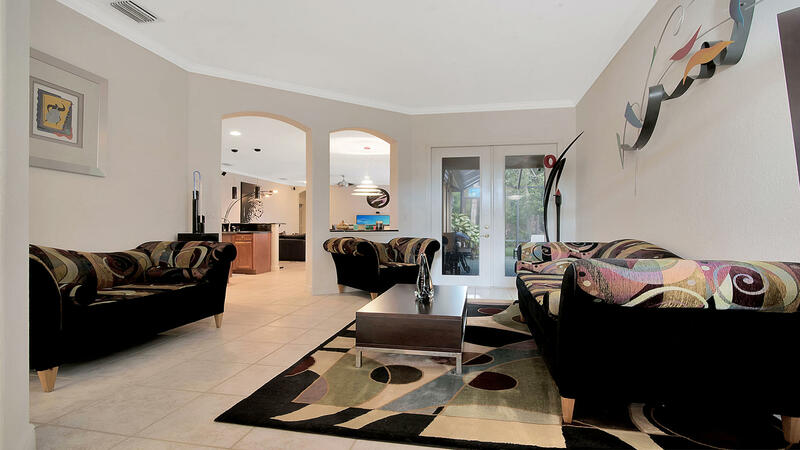 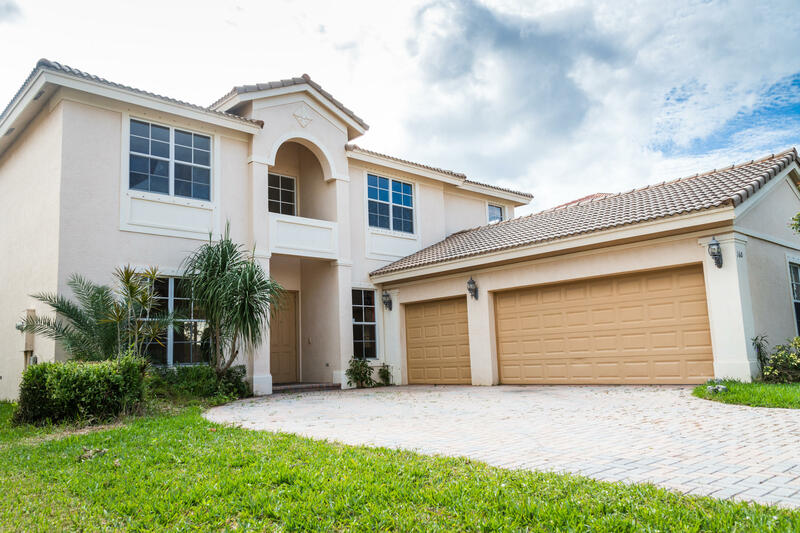 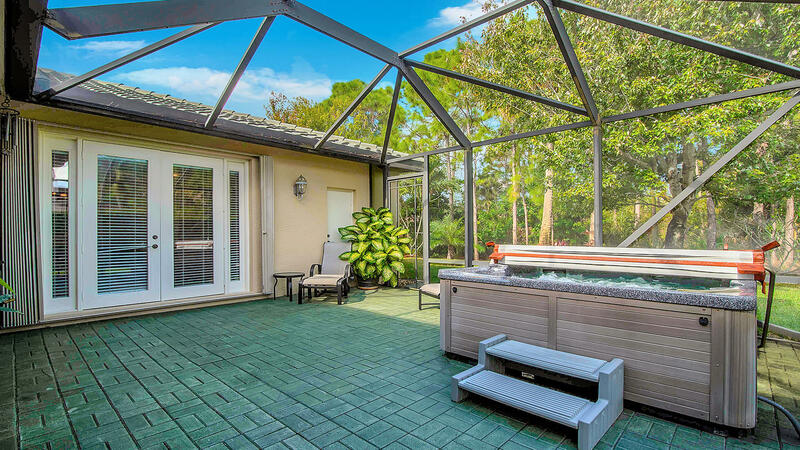 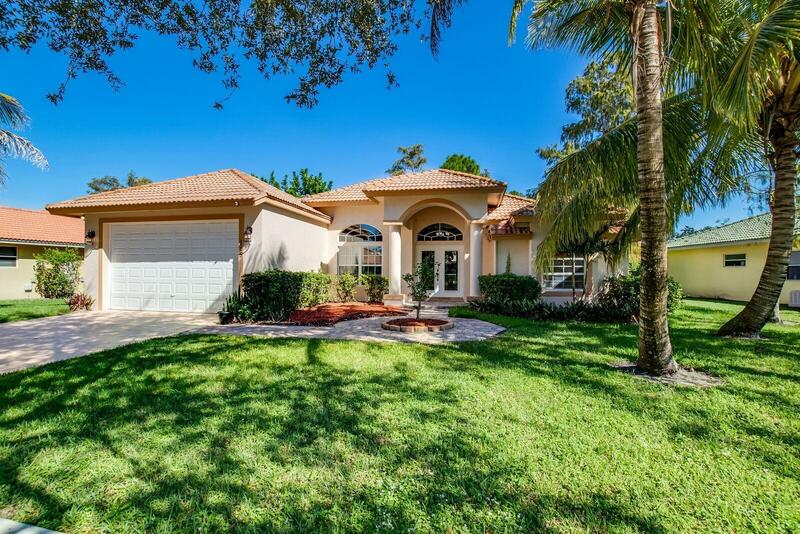 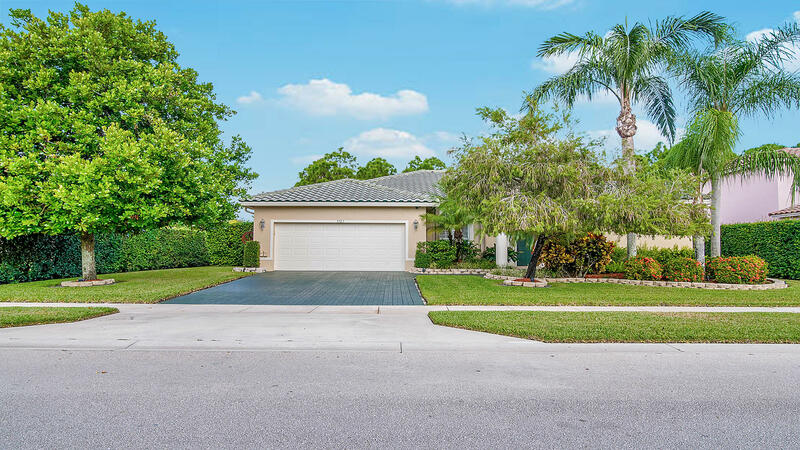 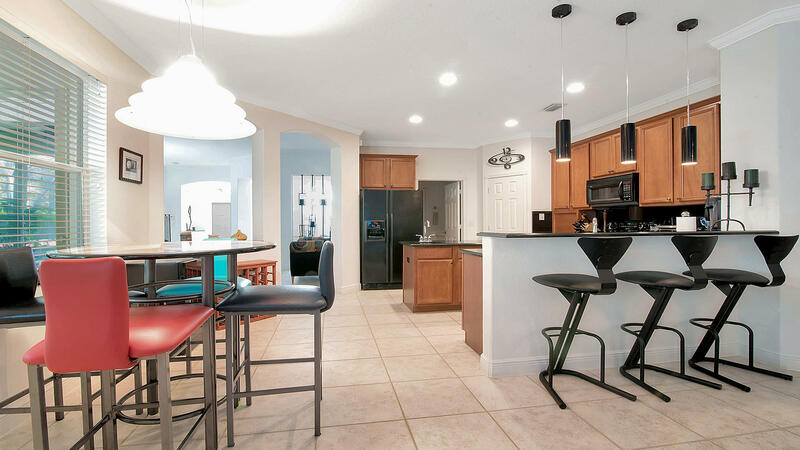 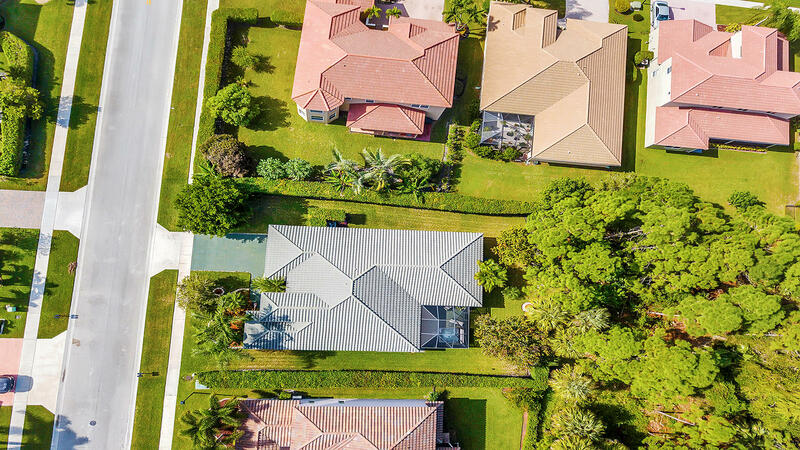 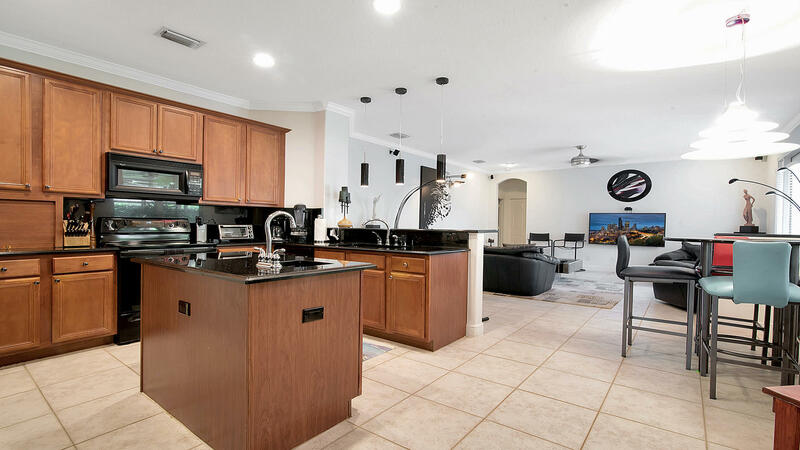 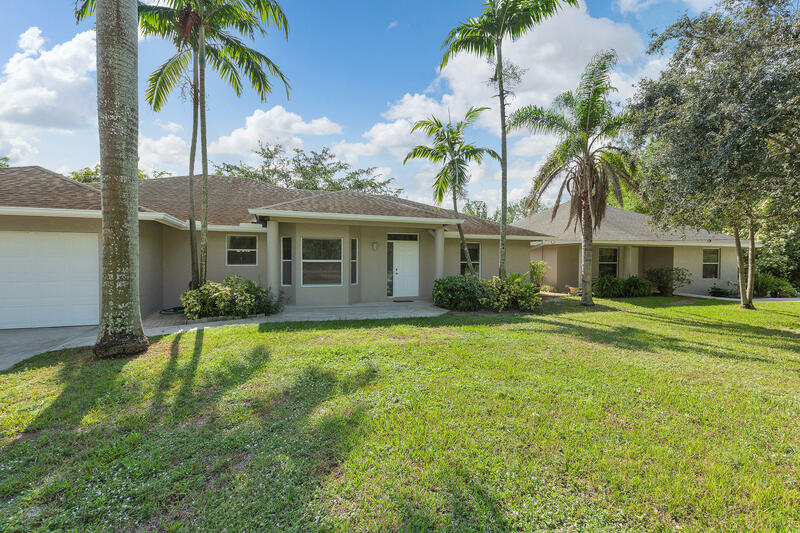 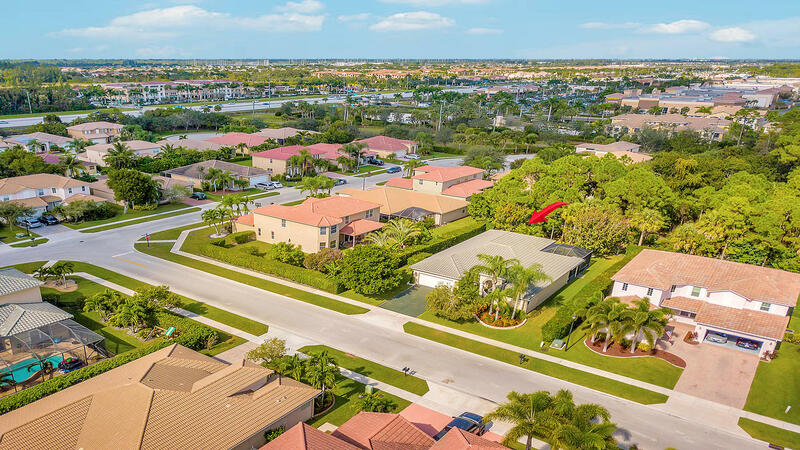 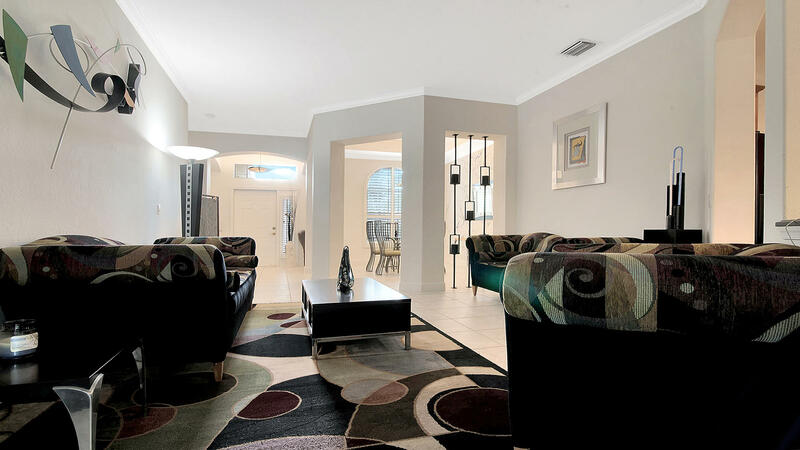 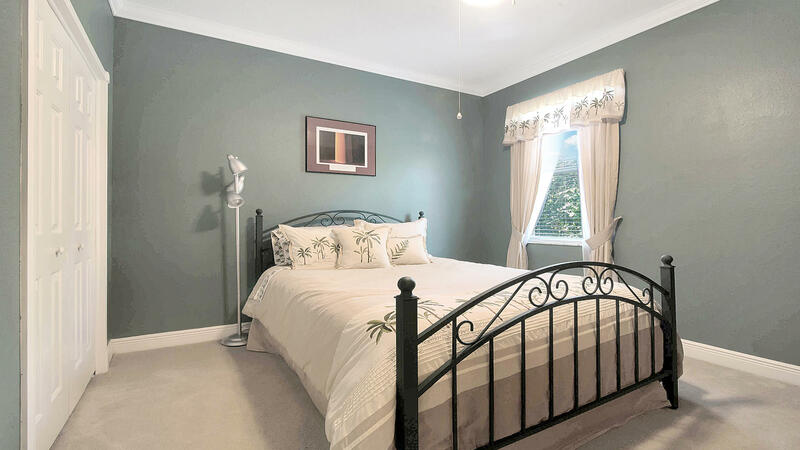 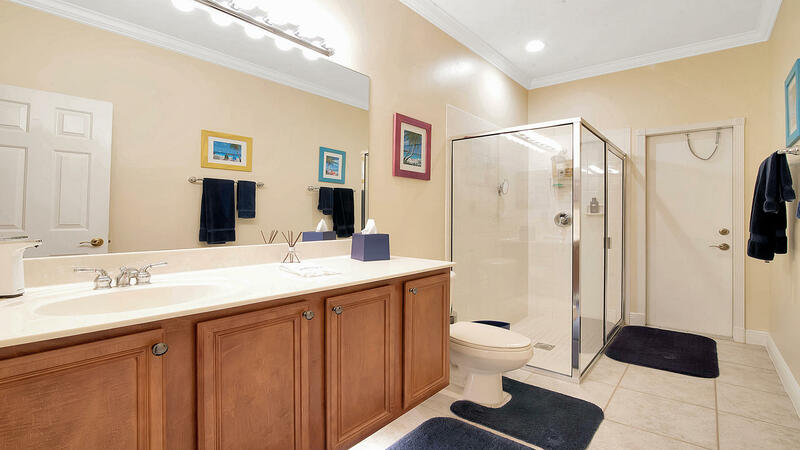 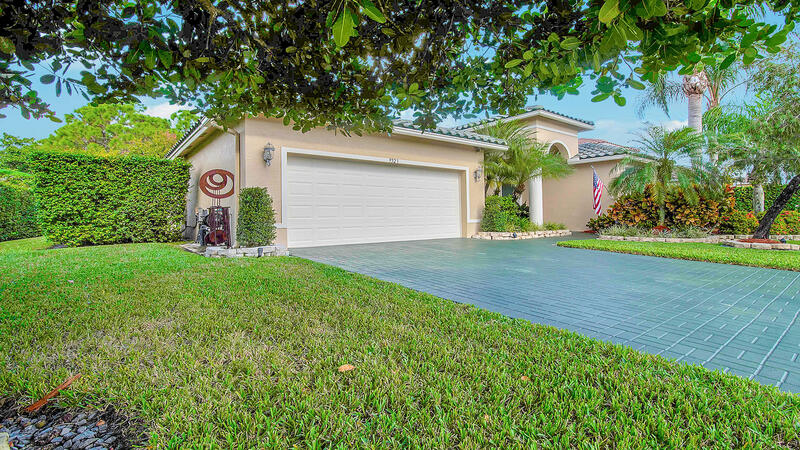 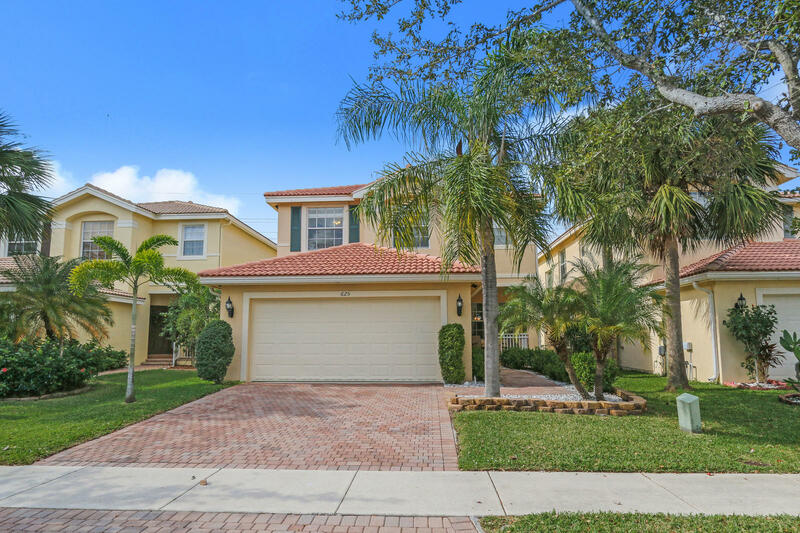 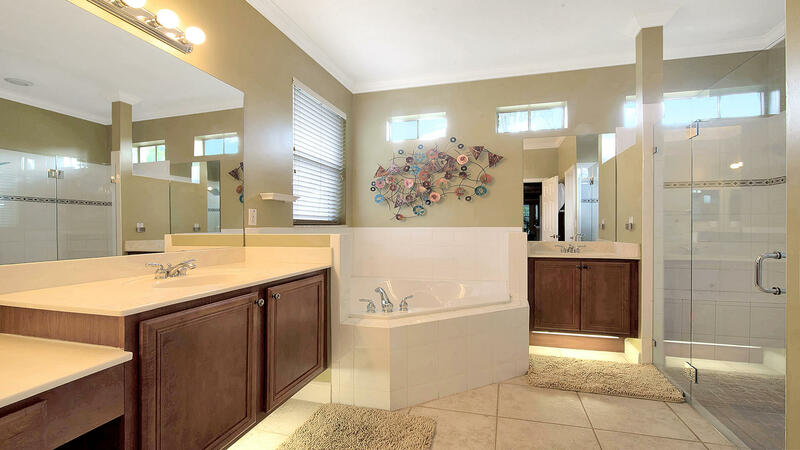 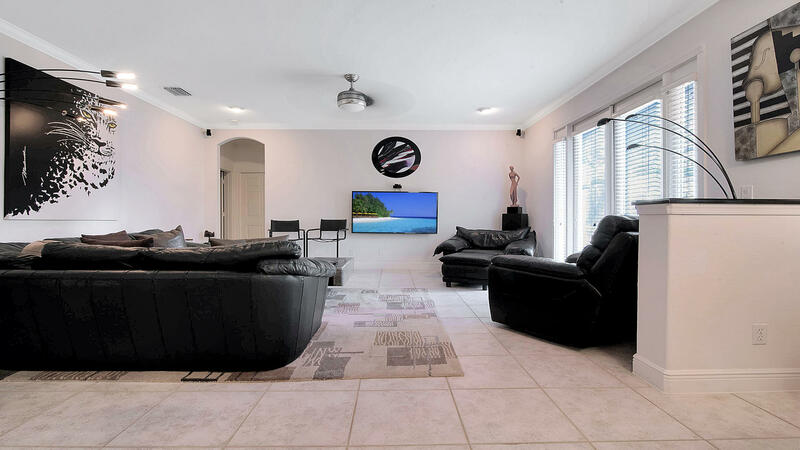 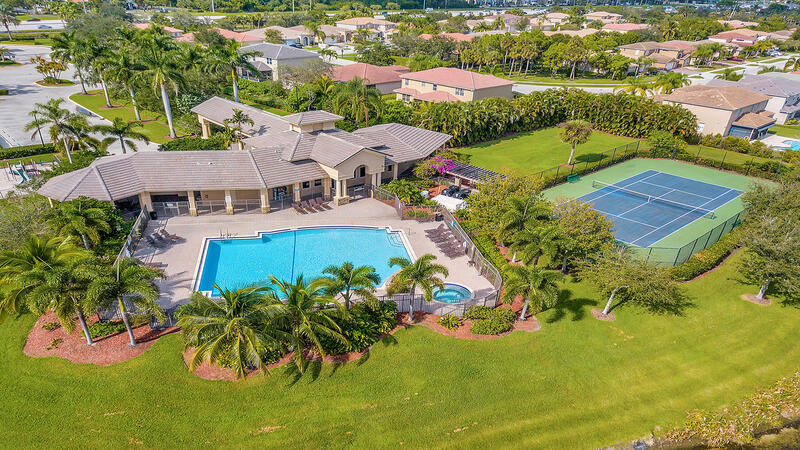 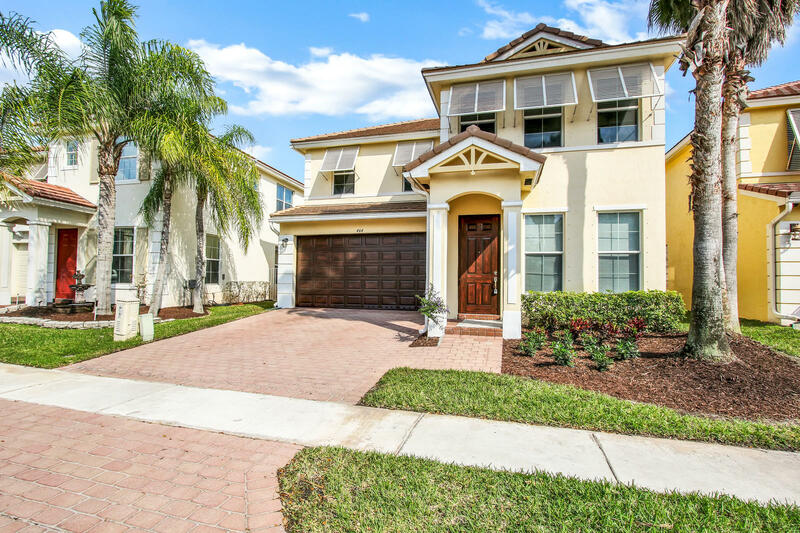 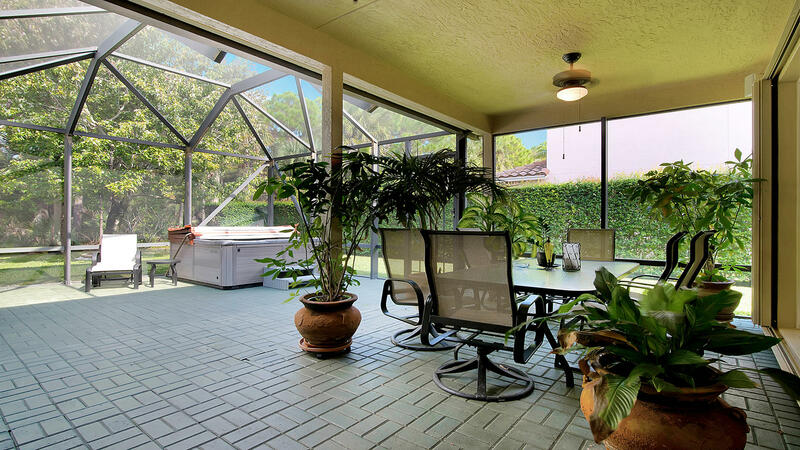 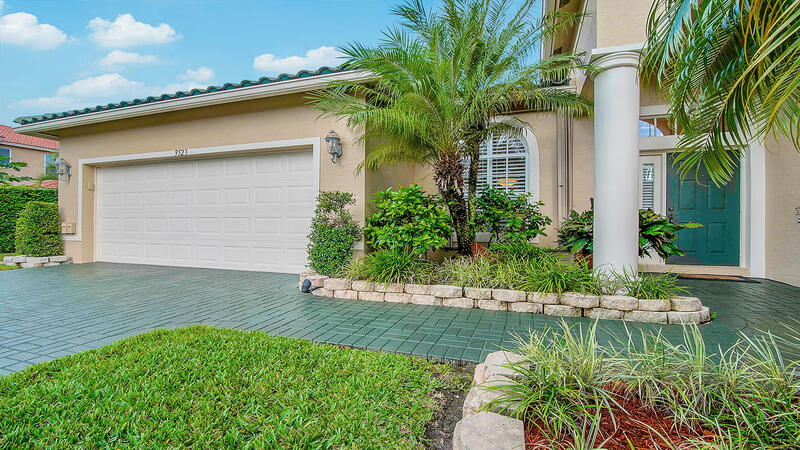 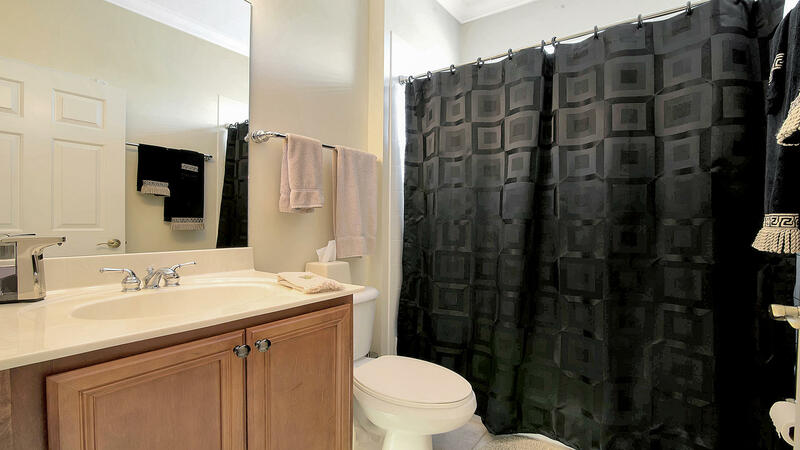 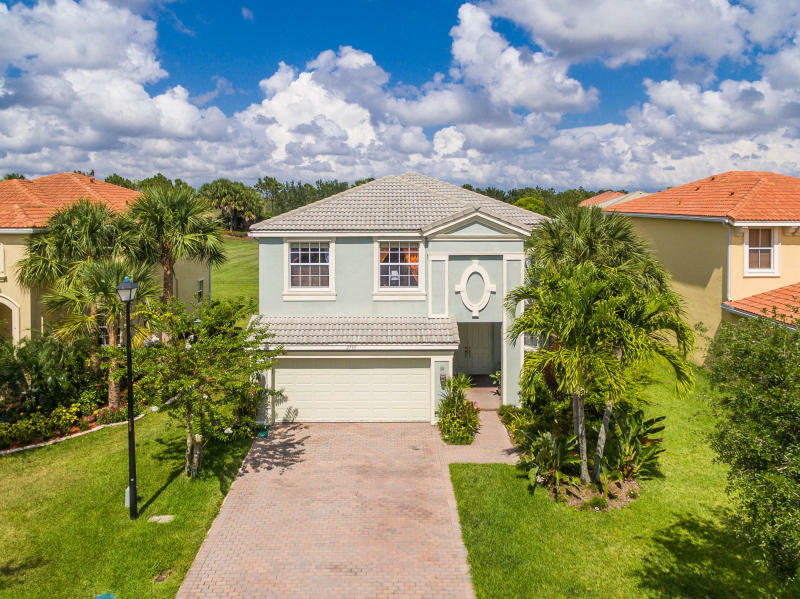 I would like more information about this property located at 9523 Granite Ridge Lane West Palm Beach, FL 33411 MLS #RX-10483142. 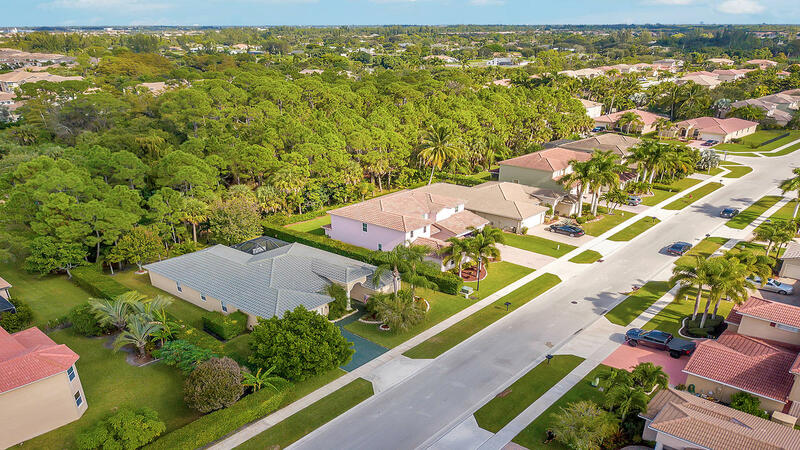 441 north of Forest Hill Blvd. 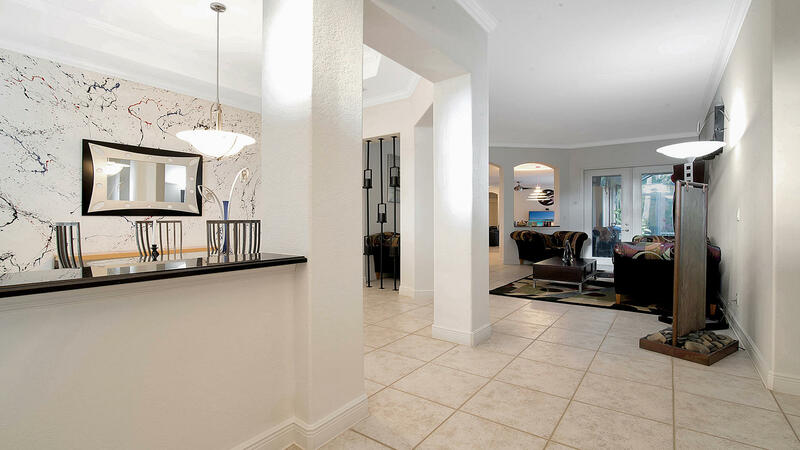 Entrance is on the east side.